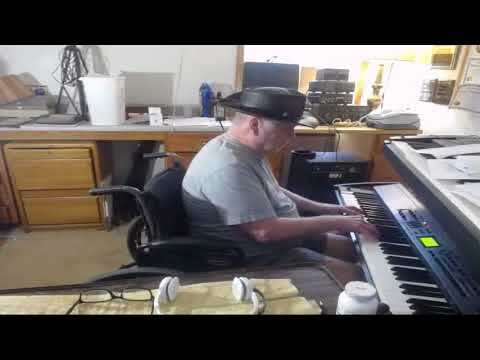 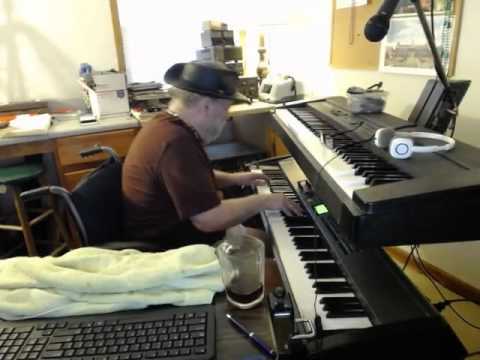 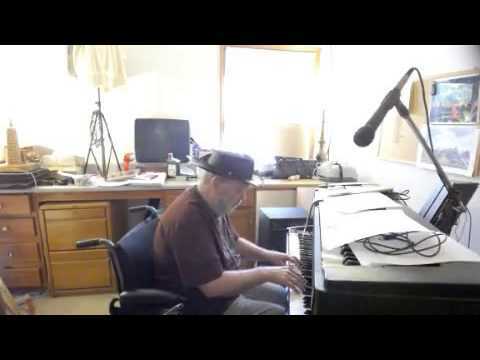 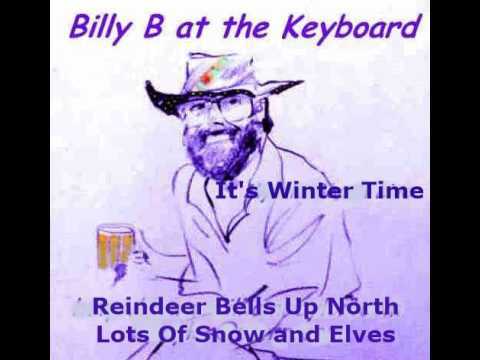 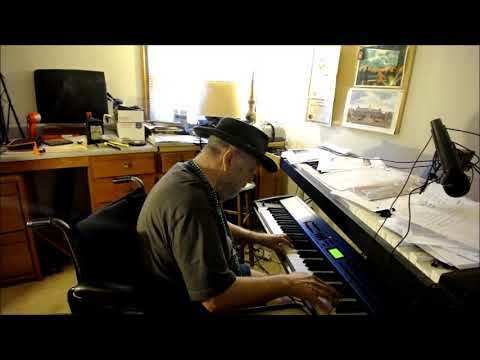 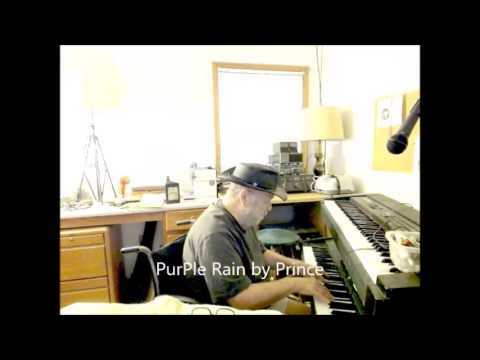 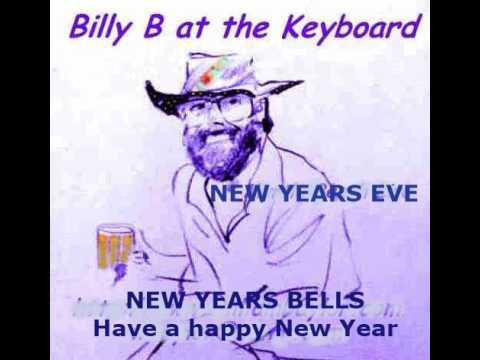 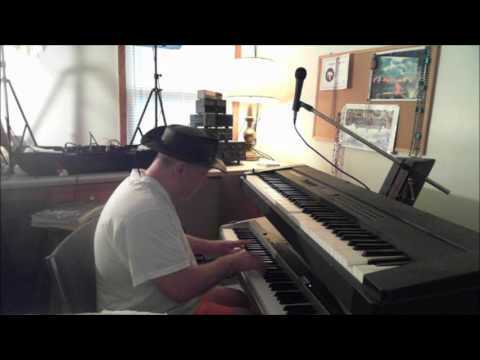 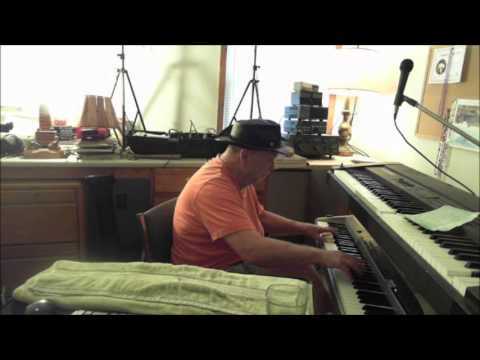 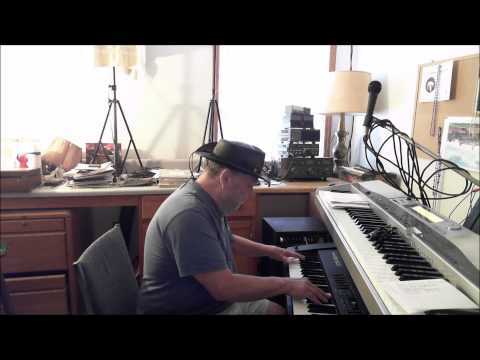 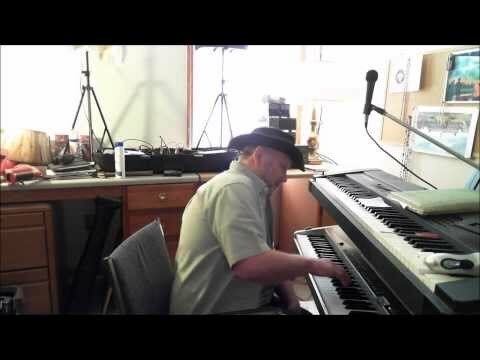 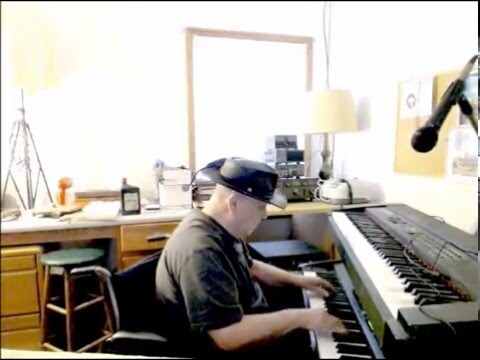 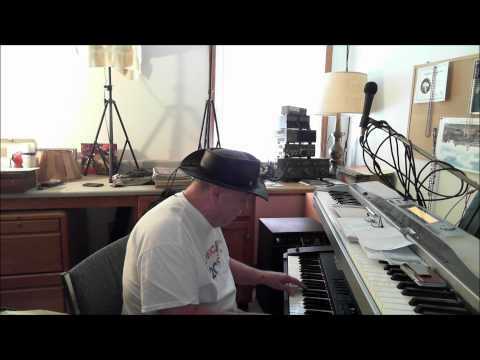 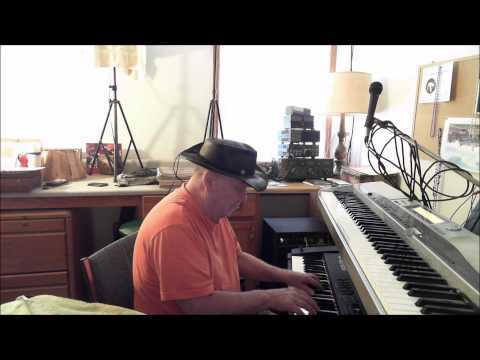 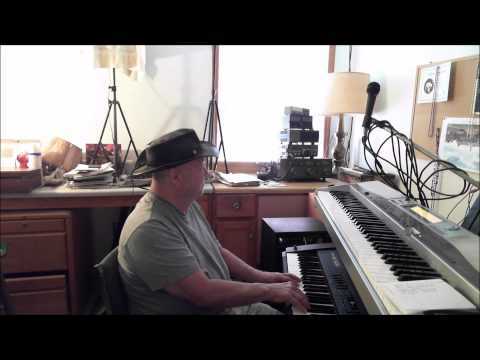 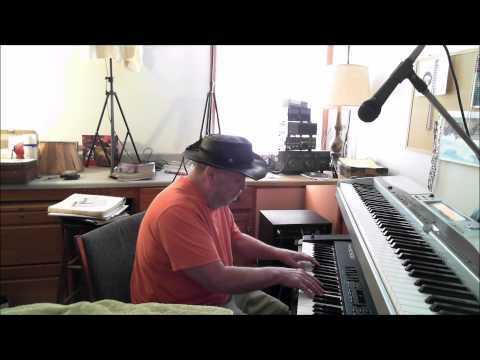 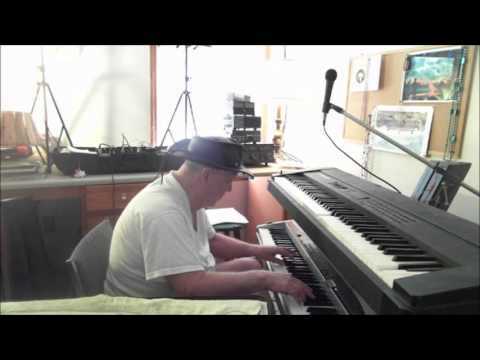 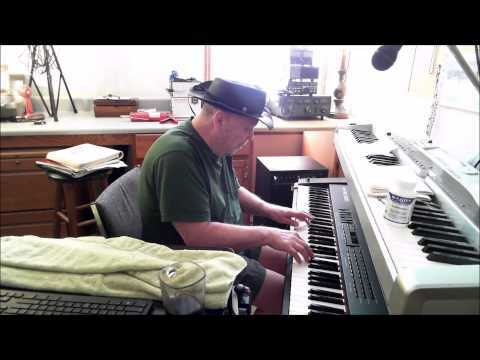 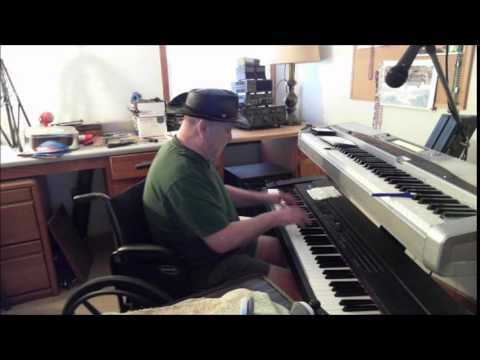 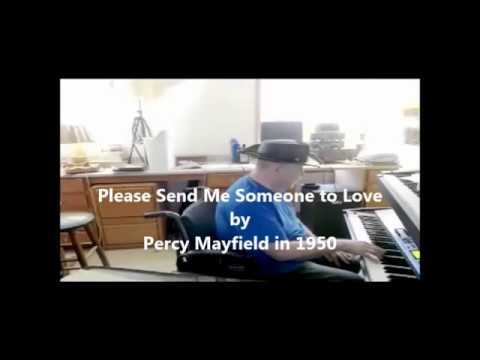 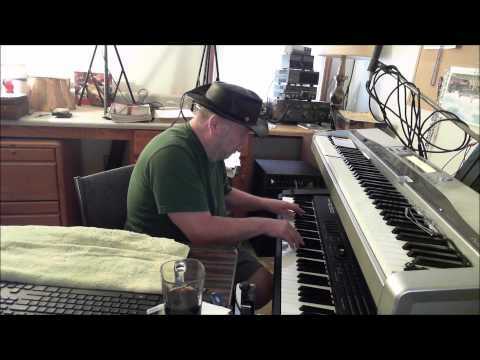 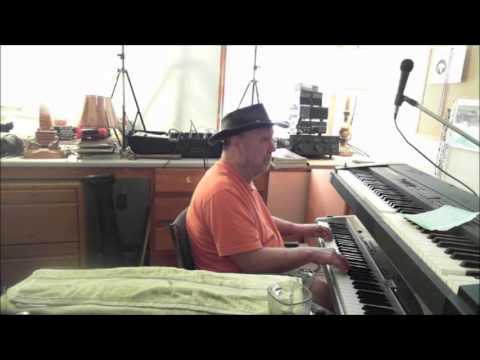 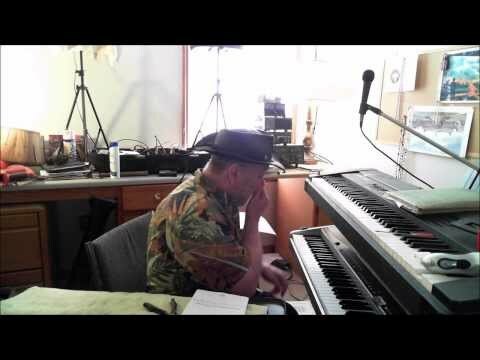 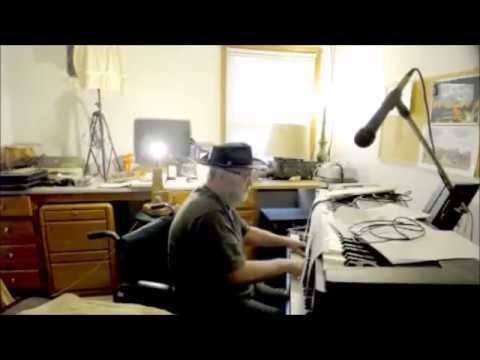 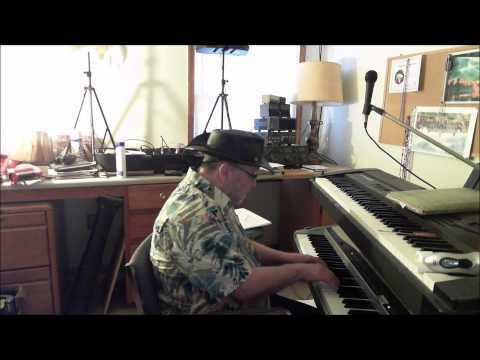 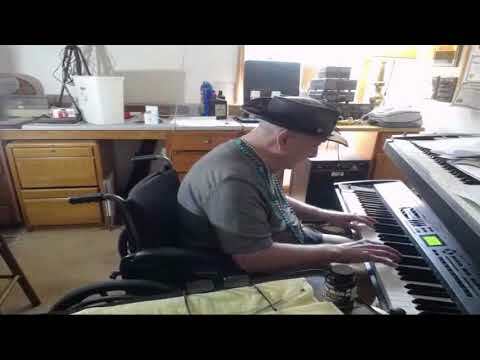 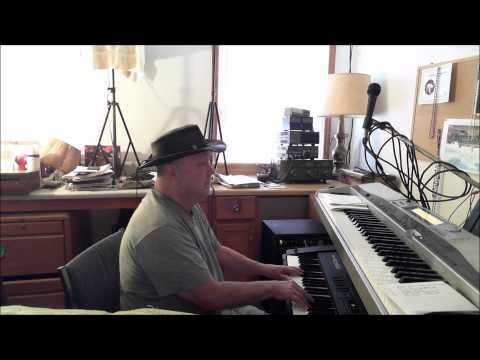 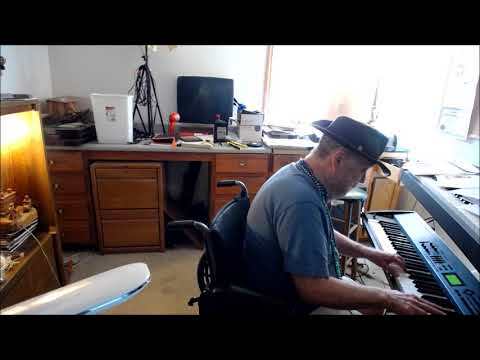 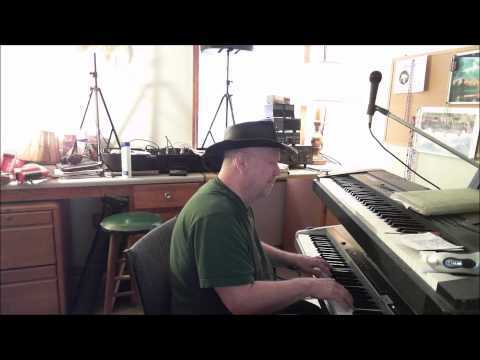 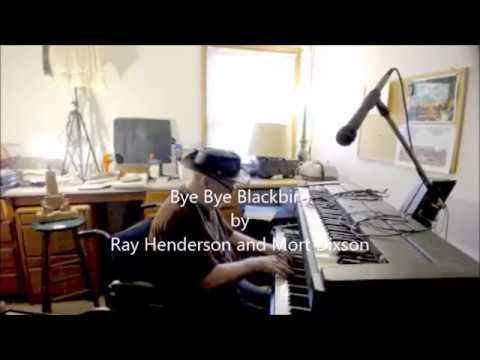 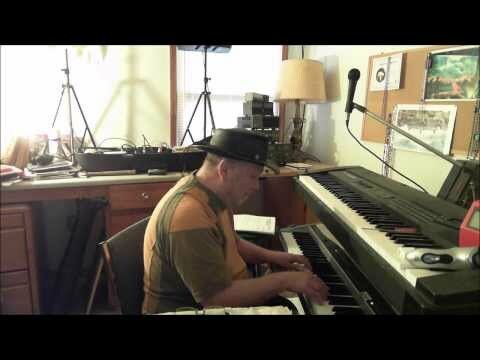 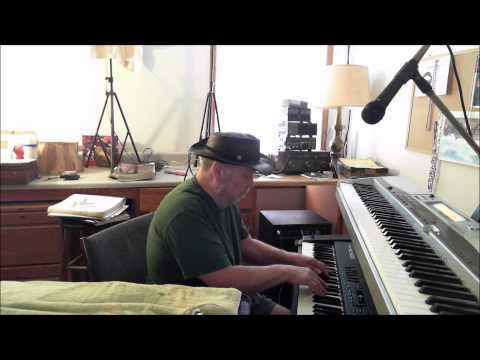 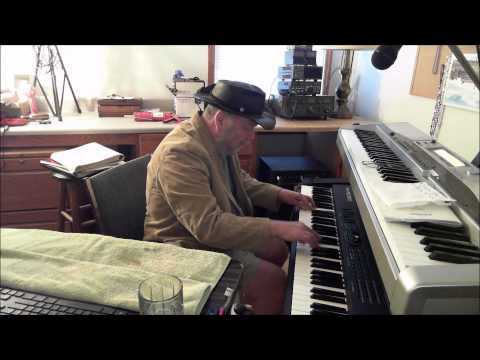 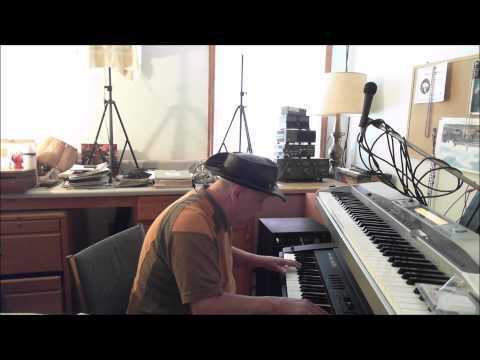 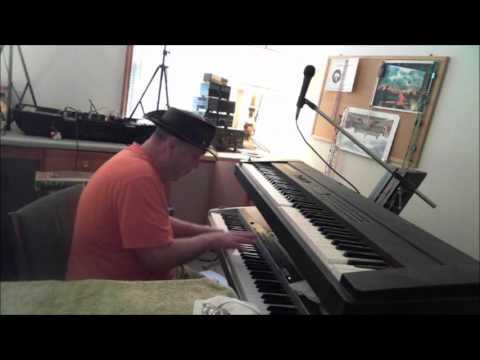 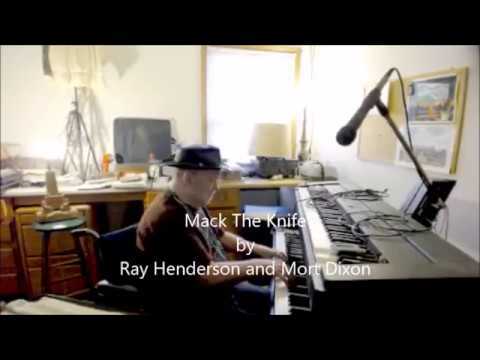 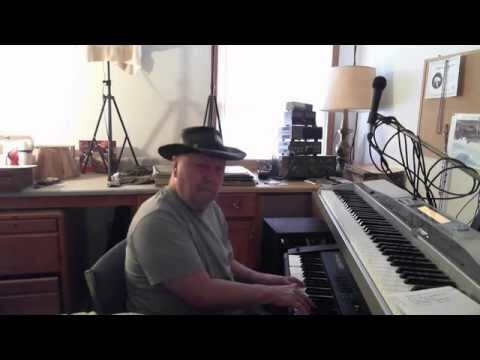 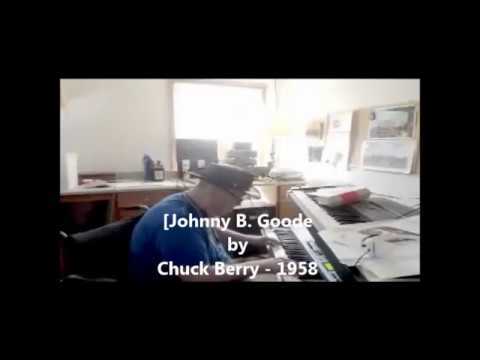 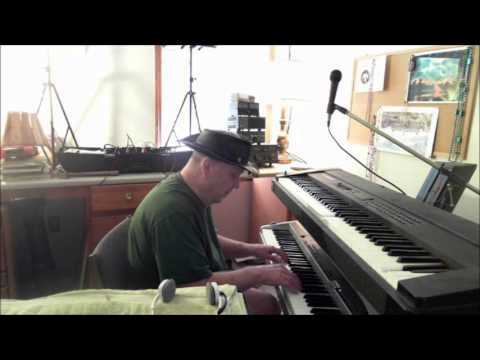 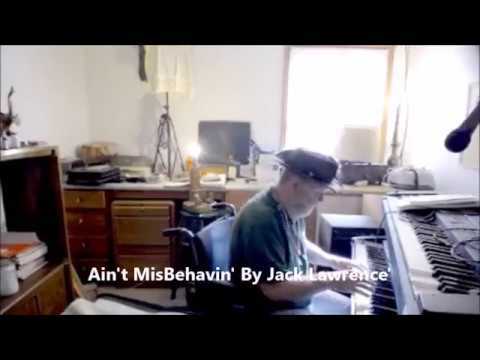 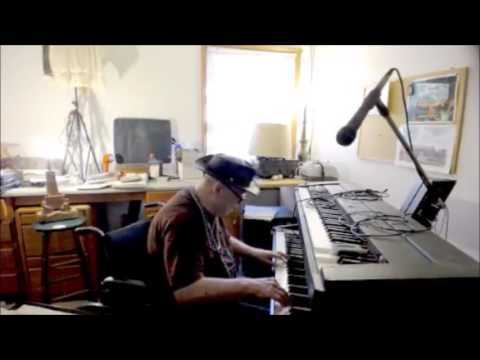 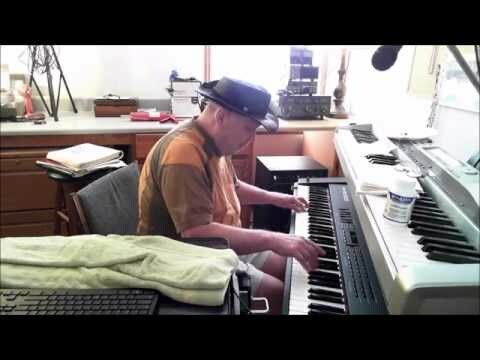 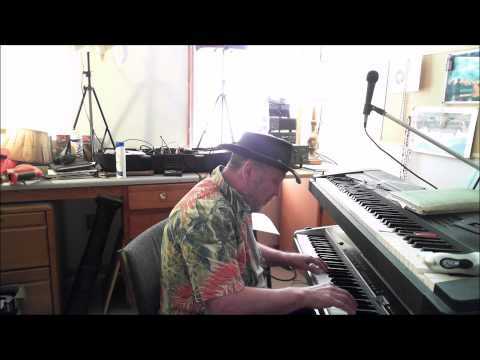 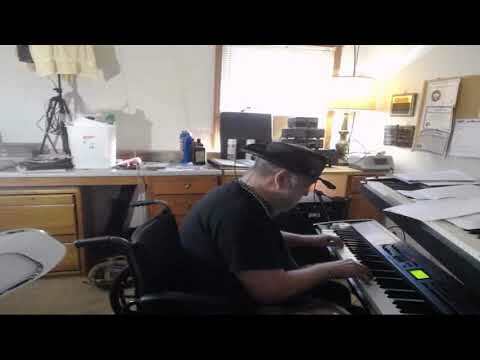 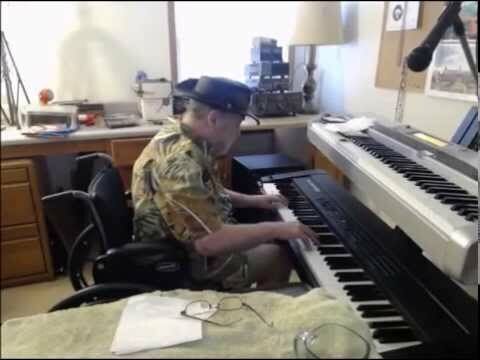 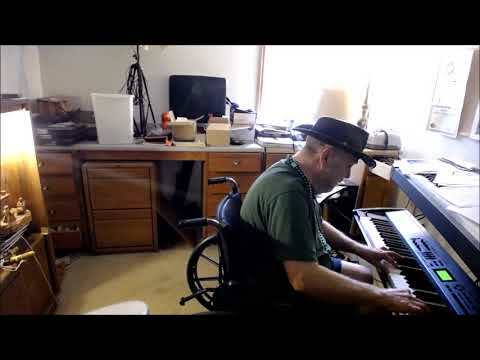 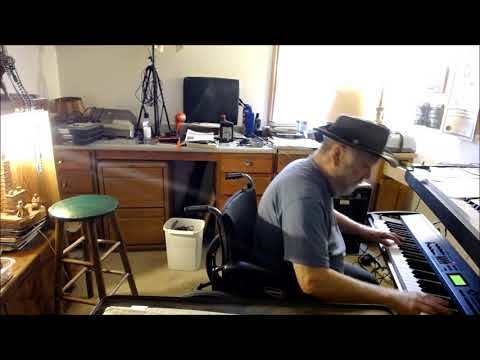 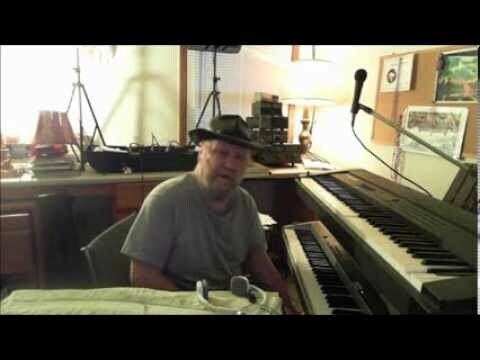 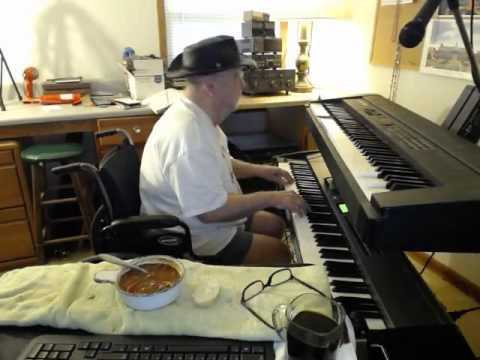 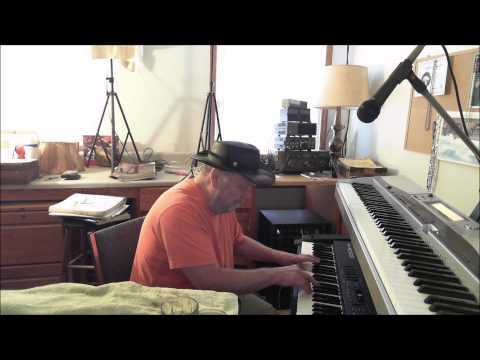 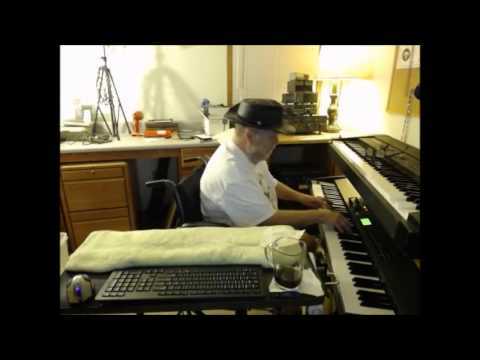 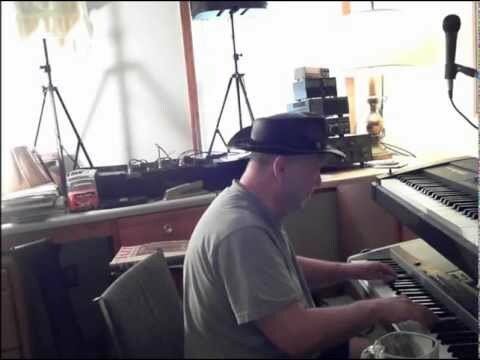 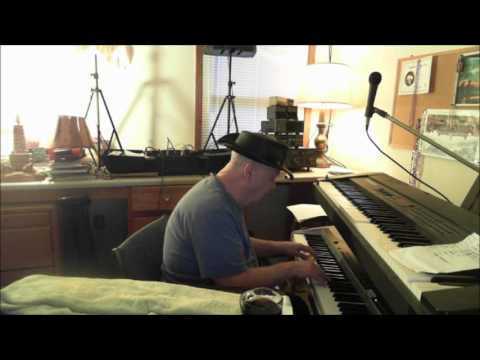 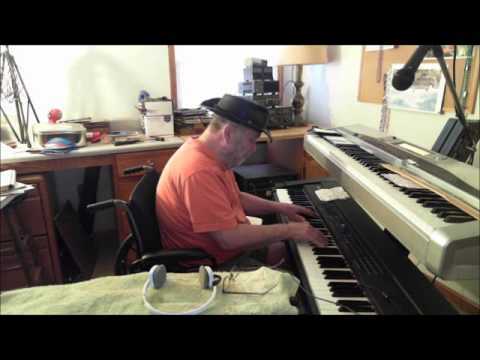 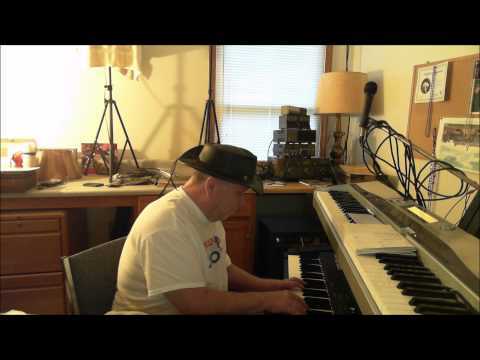 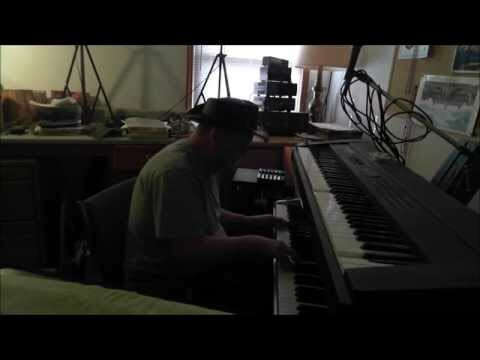 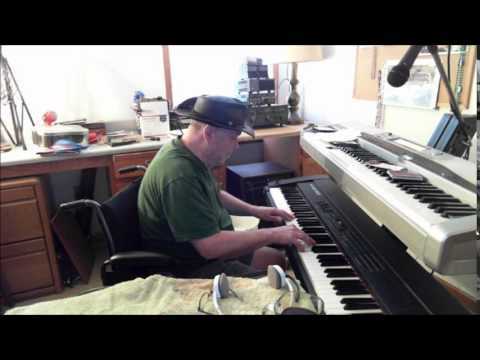 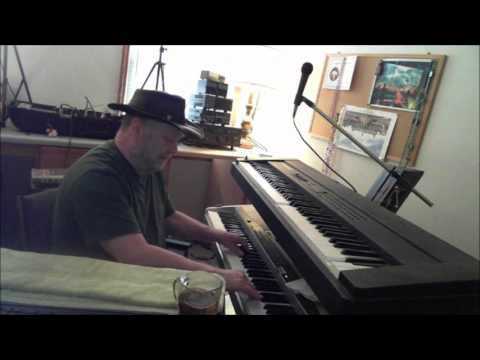 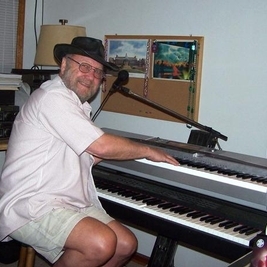 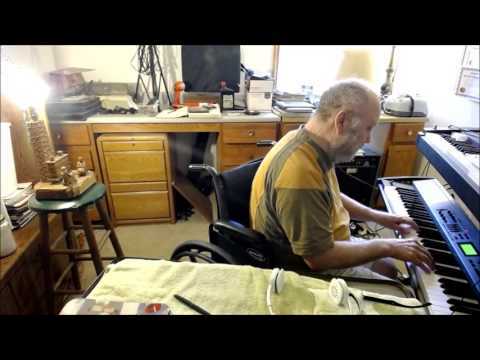 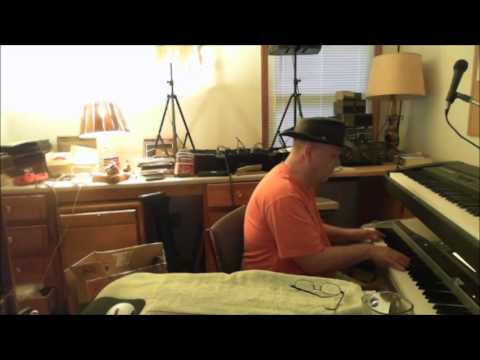 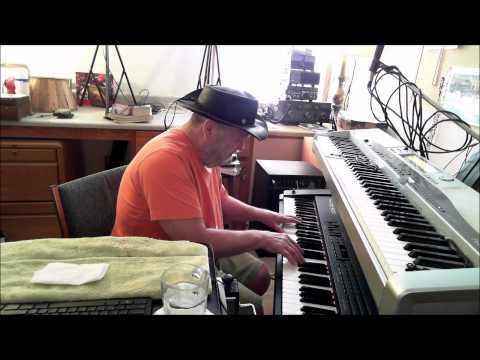 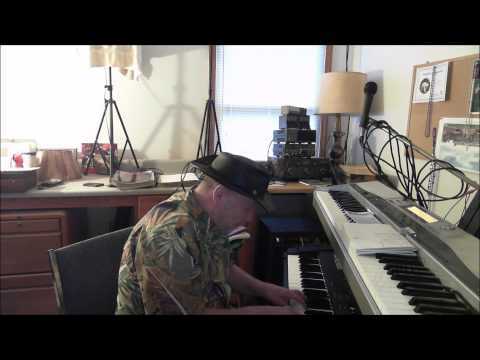 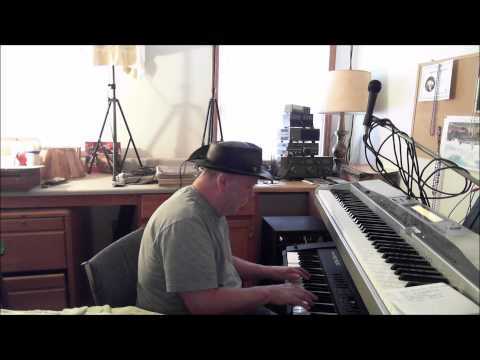 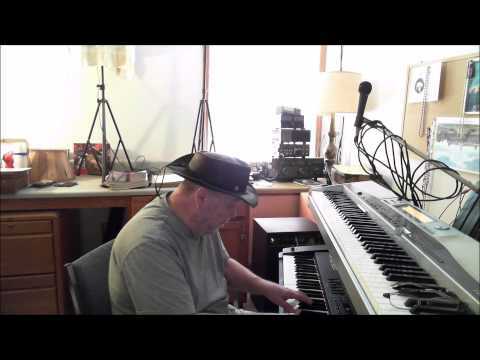 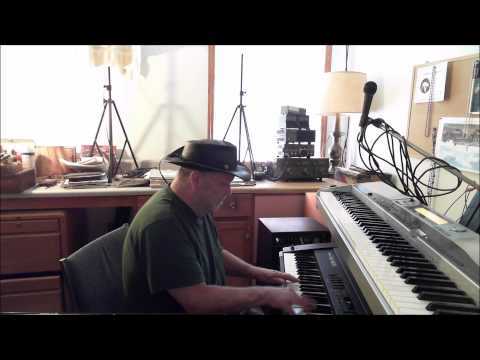 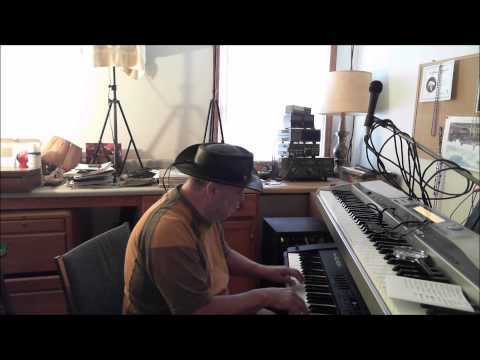 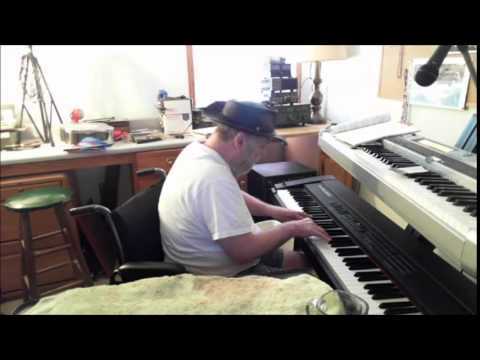 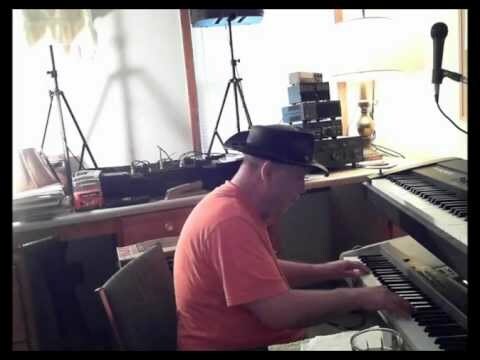 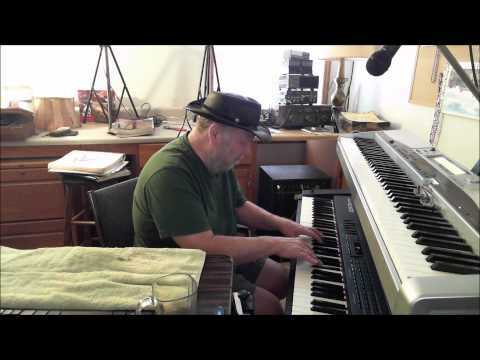 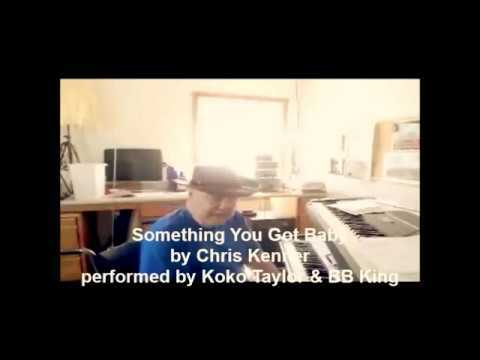 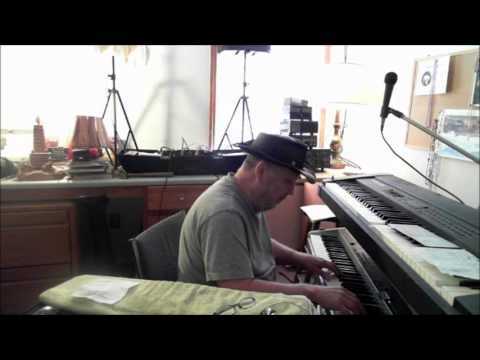 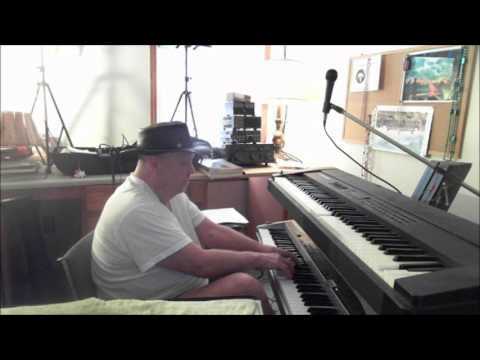 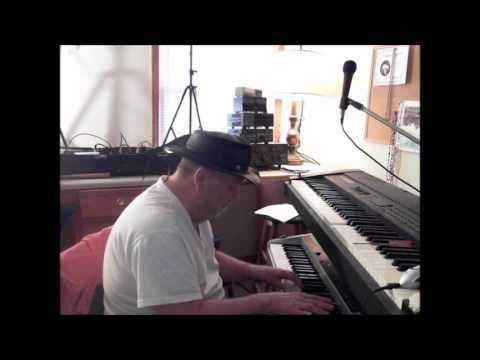 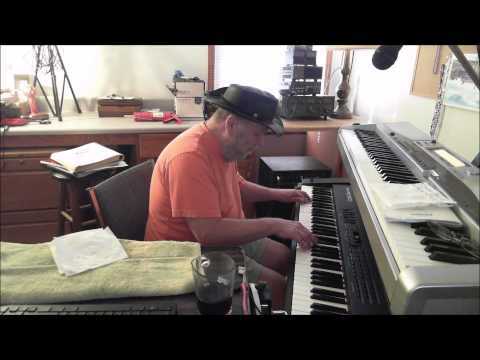 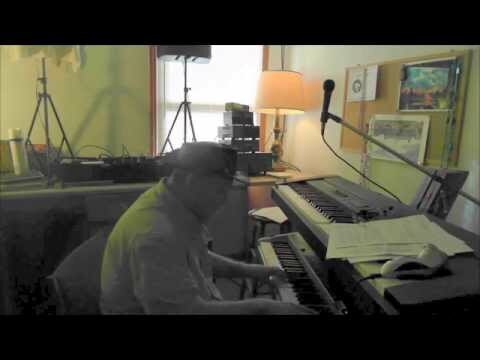 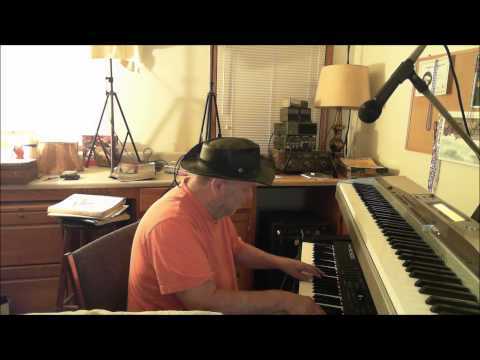 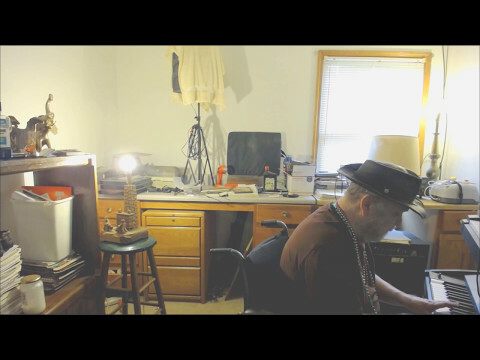 William Baylor - Keyboard - "Nobody Knows You When You're Down and Out" is a blues standard written by Jimmy Cox in 1923. 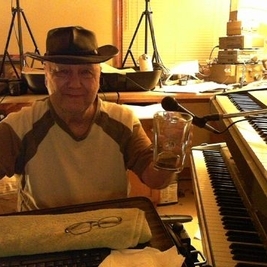 Its lyric, told from the point of view of a one-time millionaire during the Prohibition era, reflects on the fleeting nature of material wealth and the friendships that come and go with it. 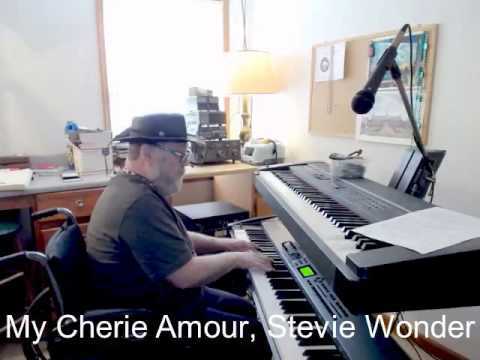 As a vaudeville-style blues, it was popularized by Bessie Smith, the preeminent female blues singer of the 1920s and 1930s. 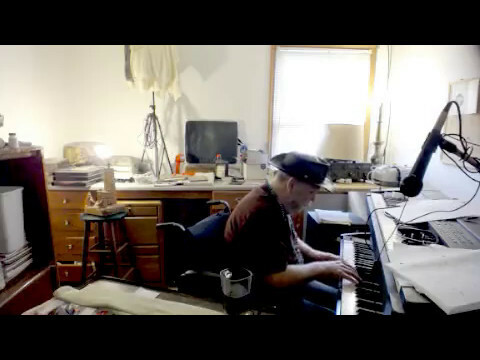 Since her 1929 recording, it has been interpreted by numerous musicians in a variety of styles.